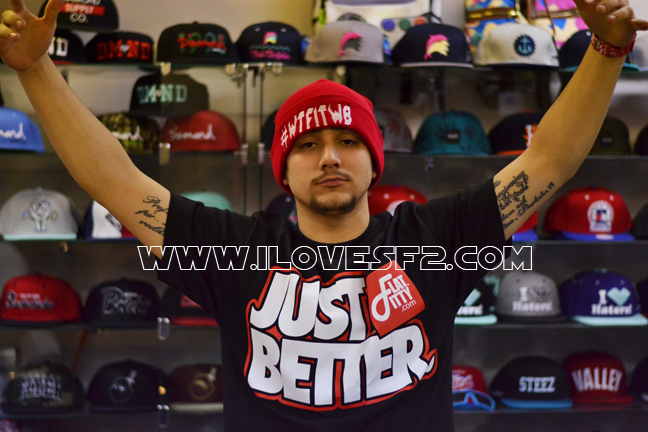 ← SF2 7th Year Anniversary Sale starts tomorrow! All Star Weekend was absolute madness in Houston. 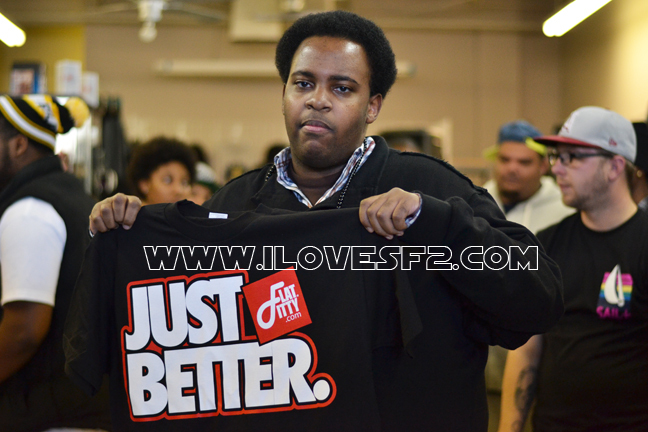 Everywhere you looked, there was an event with a celebrity and SF2 had its share of gatherings! 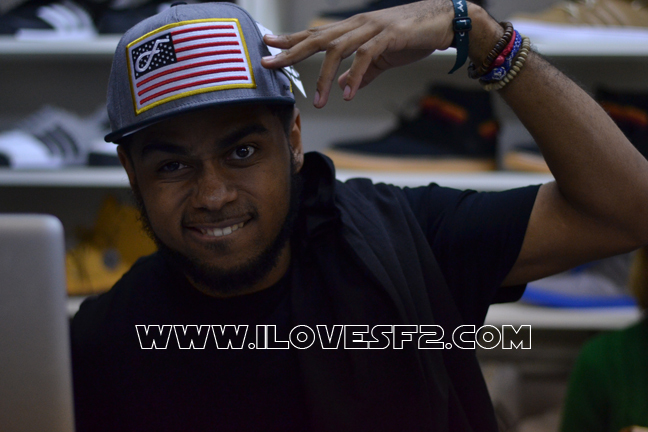 We teamed up with the fine folks at Flat Fitty Luxury headwear and Kickback Sundays to present a really cool event! A DJ exhibition and Cypher! 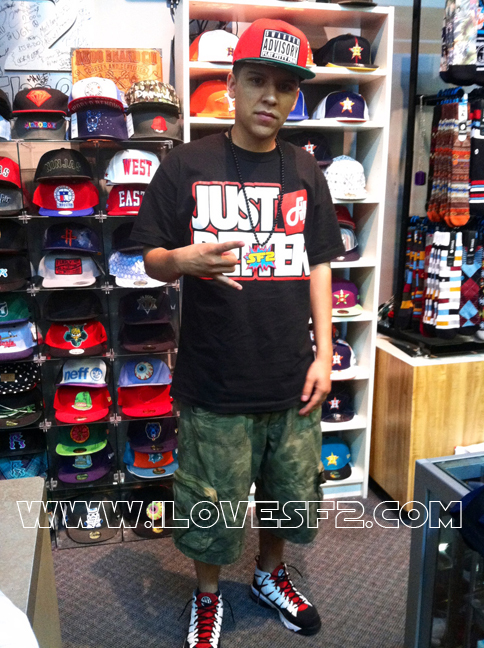 SF2 was basically transformed into a Flat Fitty pop-up shop! As soon as the crowd hit the door, there was a display table of quality Flat Fitty hats and shirts. Plus tons of stickers, money clips, and promo giveaways. 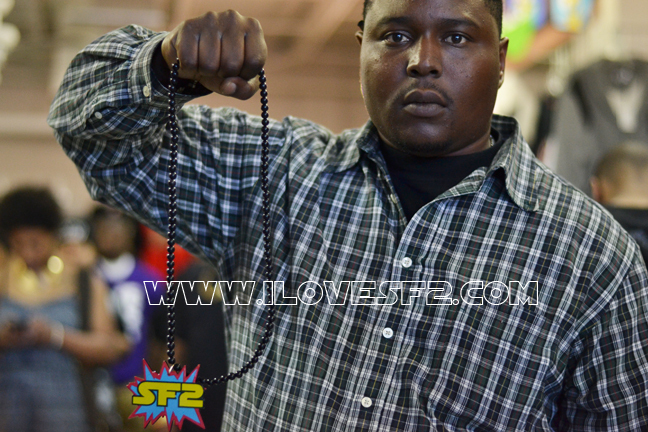 We even had our signature SF2 burst necklaces for those in attendance! There were 2 local DJs ready to showcase skills, DJ Auditory and DJ Bananaz! Each had a 10 minute set to impress the crowd, because thats who needs to be moved and motivated! This was only an exhibition but there is always a little competitive feel to anything, even if its friendly competition! They both did a wonderful job, playing everything from Houston classics to dub-step, electronic and old school funk! It really was a party! Then you add the element of a freestyle rap cypher and its really about to go down! There were 4 rounds of cyphers with 5 artists in each and a final round to determine the winner, thats how its done with Kickback Sundays! 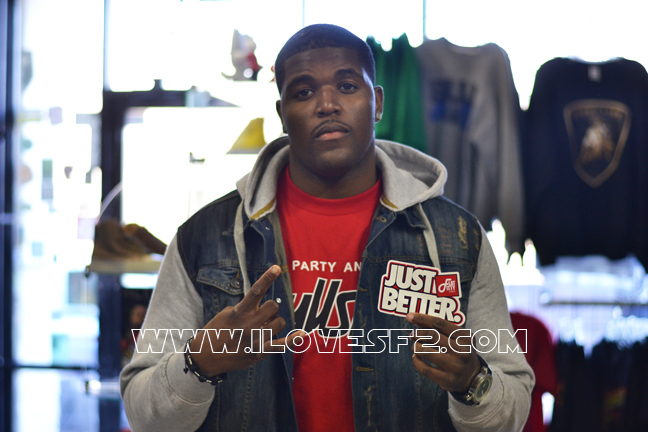 The winner of the final cypher was Young G a.k.a. 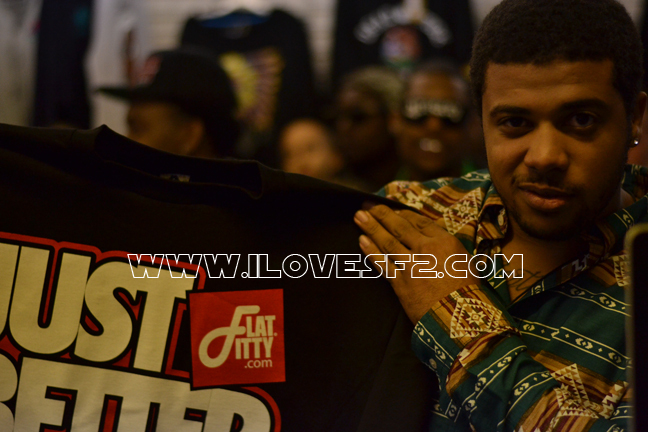 Young General who won the crowd over quick with the clever punchlines and cool delivery. You’ll see for yourself in the video! 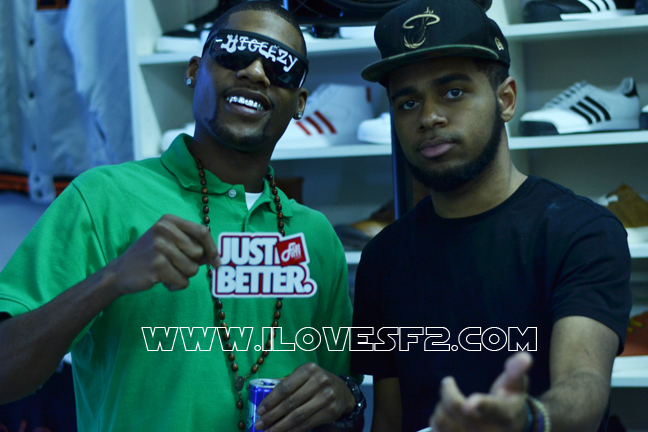 Be on the lookout for Young G and Flat Fitty, 2 names you’ll be hearing more in the future with what we are doing! 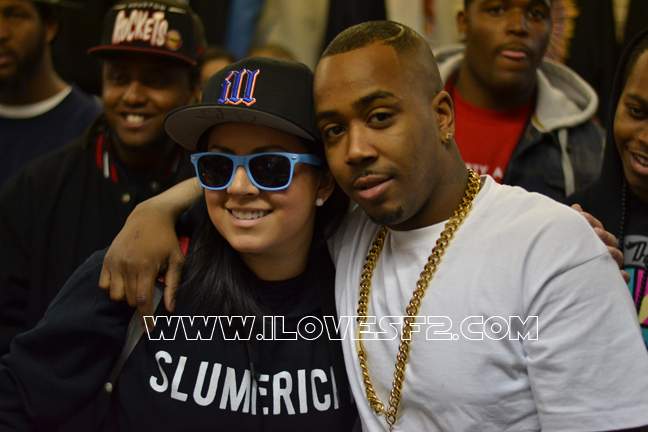 Then the main attraction!!! 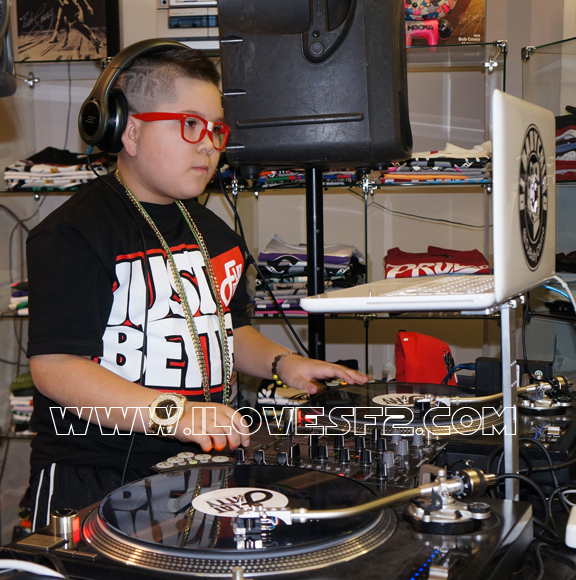 Our Special Guest, The “worlds youngest DJ” – DJ BABY CHINO would be on deck to showcase his skills!!! Everyone was excited and anticipating something great and DJ Baby Chino delivered! 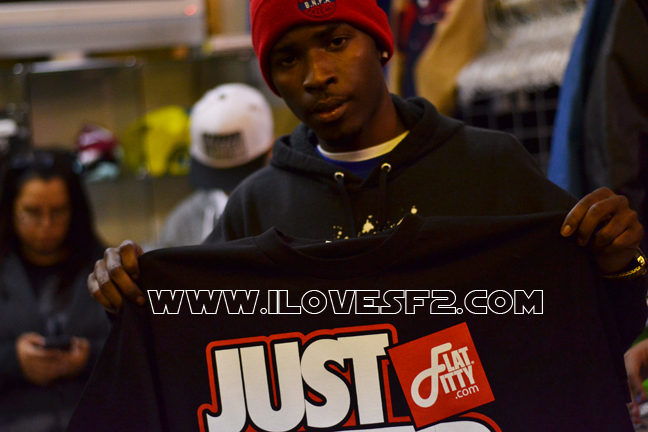 Upon arrival, it was so packed at SF2 SOUTH, he could barely get through the crowd! 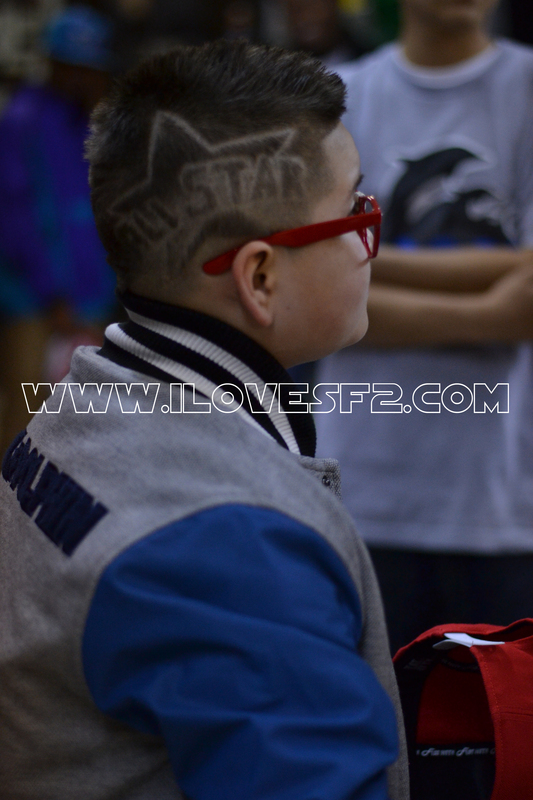 Fans were taking pictures, getting autographs and this was before DJ Baby Chino did anything! We knew that people would be excited to see this little guy DJ, but nothing like this! 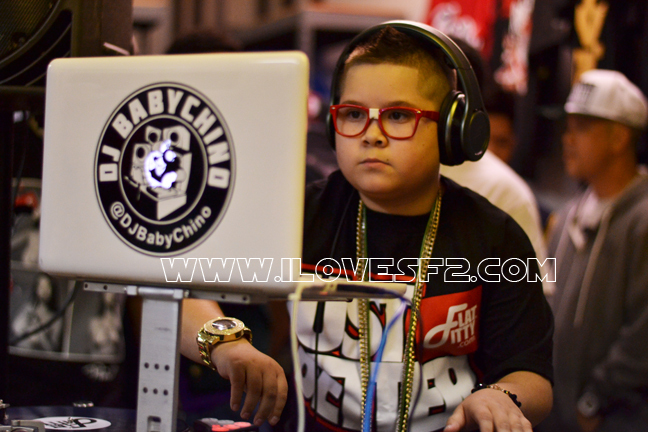 Once DJ Baby Chino hit the tables, it was game over! He did it all, and he was on the mic urging the crowd to turn up because it was ALL STAR weekend in H-TOWN! Check out the pics and video below! 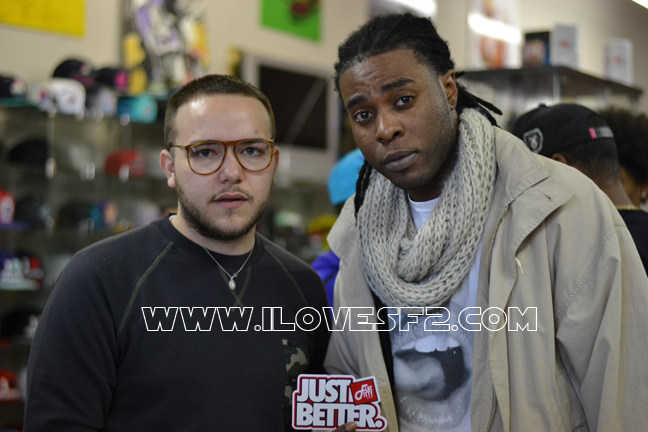 Special thanks to @220Gene, @thespiderman86 for the photos and video footage! This entry was posted in Blog, Events, Videos. Bookmark the permalink.